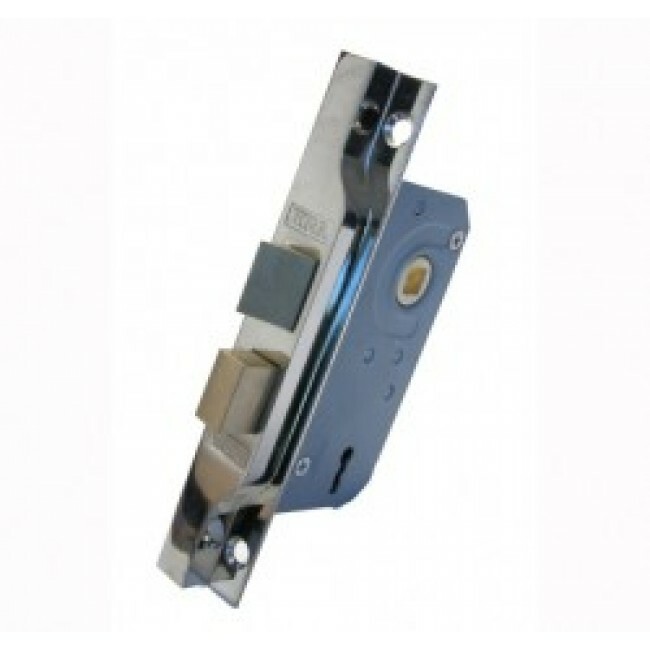 The Era rebated door lock is ideally suited for 13mm (1/2”) rebated French doors. Available in both brass effect and chrome finish and features a reversible forend and sashbolt allowing fixing to both left or right hinged, inward or outward opening doors. 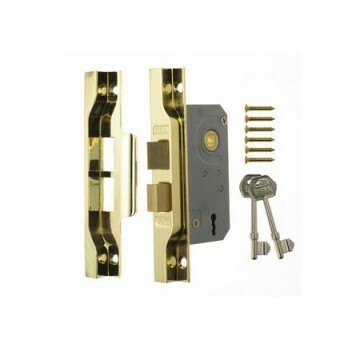 Supplied with 2 cut keys.